Welcome to the Pure Puer Tea Holiday Sale! From now until midnight PST Dec 22, everything on the website is 10% off our already reasonable prices. Announcing some new products from Piao I. The Piao I 659 teapot. Polycarbonate body and inner cup, Piao I’s famous surgical grade stainless steel filter, markings for brewing and mixing anything you wish to prepare. 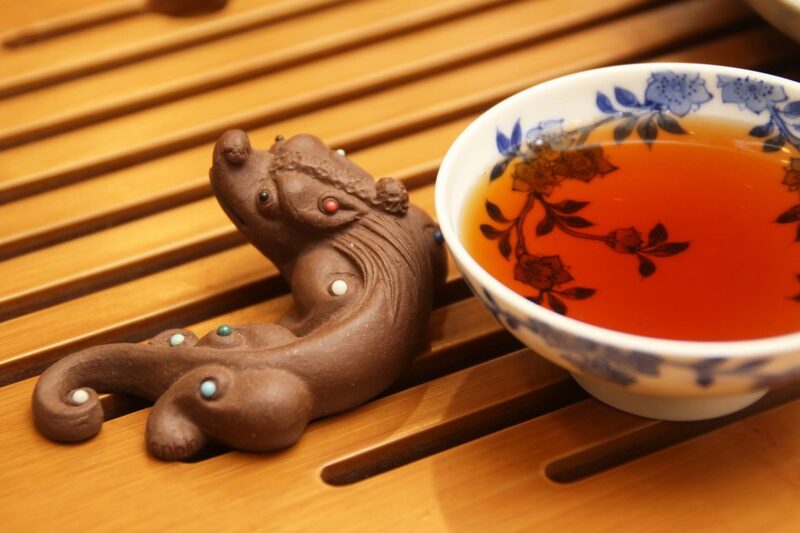 The holiday season is great for enjoying puer tea, and for giving the gift of health to your family and friends. What greater gift could you give? We hope you enjoy our sale and wish you all the best for the Year of the Pig! December 4, 2018 | Filed under Uncategorized.